Morrow is an oridinary young man who finds himself dragged into an extraordinary adventure as a meteor falls near his village containing a young woman, Aemo, and decides to help her. This woman has traveled from the future but suffers memory loss. Together they travel through time and us Eidolons in order to protect past, present and the future from destruction. 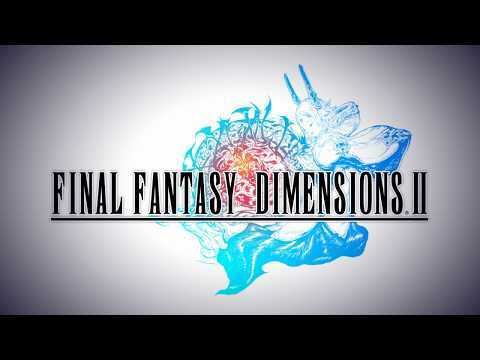 Final Fantasy Dimensions II was released on Android 539d ago in the US and the UK. Notify me when Final Fantasy Dimensions II is available.